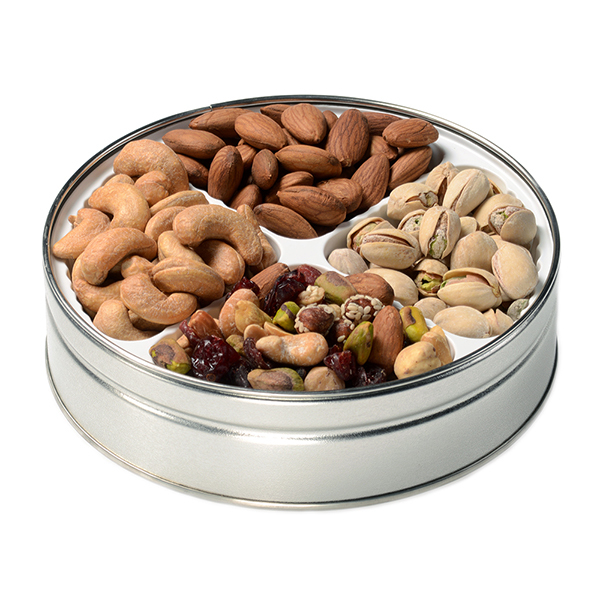 Garner a scrumptious crop of roasted almonds, roasted & salted pistachios and roasted & salted cashews. Discover the allure of fastachi cranberry nut mix - our signature mix. 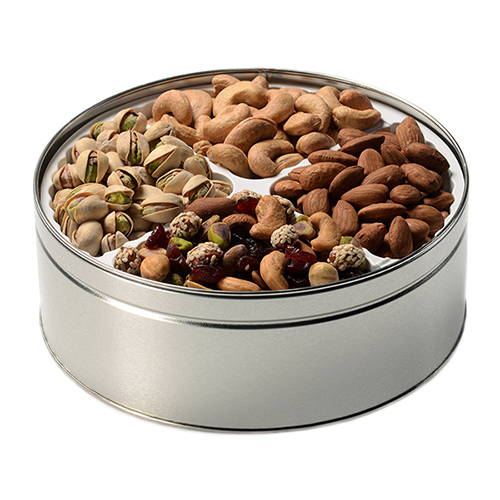 Garner a scrumptious crop of roasted almonds, roasted & salted pistachios and roasted & salted cashews. 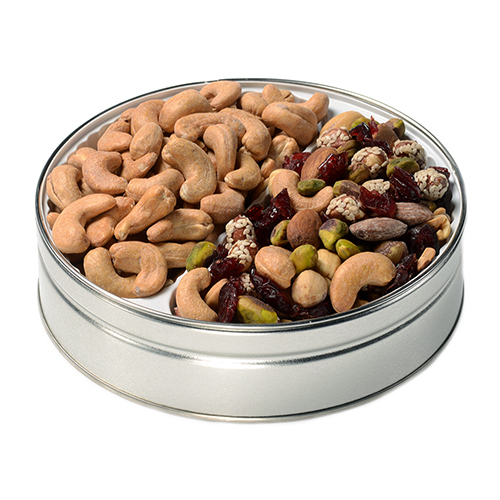 Discover the allure of fastachi's cranberry nut mix - our signature mix. 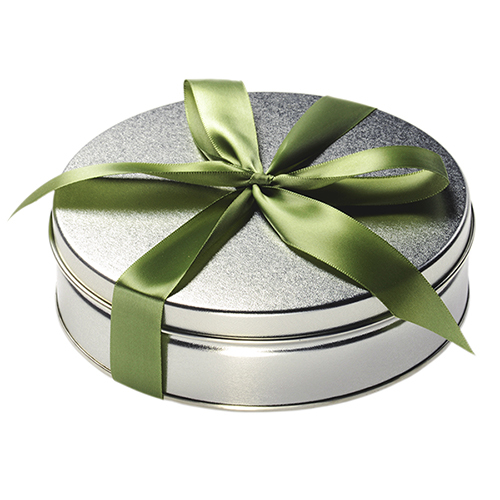 Matte silver gift tin presents, and is hand-tied with ribbon. The experience could not have been better, from ordering to confirmation to notice of shipment and tracking info to prompt receipt and well packed!!! Best Mix of Nuts EVER!! I sent my father a tin of his favorite nut mixes for father's day. They were such a hit with him! He is a definite connoisseur and he just loved them so much and could not stop raving about how fresh they were! I will definitely be back for more! What is even better is the customer service I received. After placing the order, Paola called me and emailed me about the shipping I chose and offered me a couple of options that would save me money and still get the gift there on time! That type of service is unheard of these days. I could not be happier with the experience I had with Fastachi. I will be a customer for life. Thank you so much!